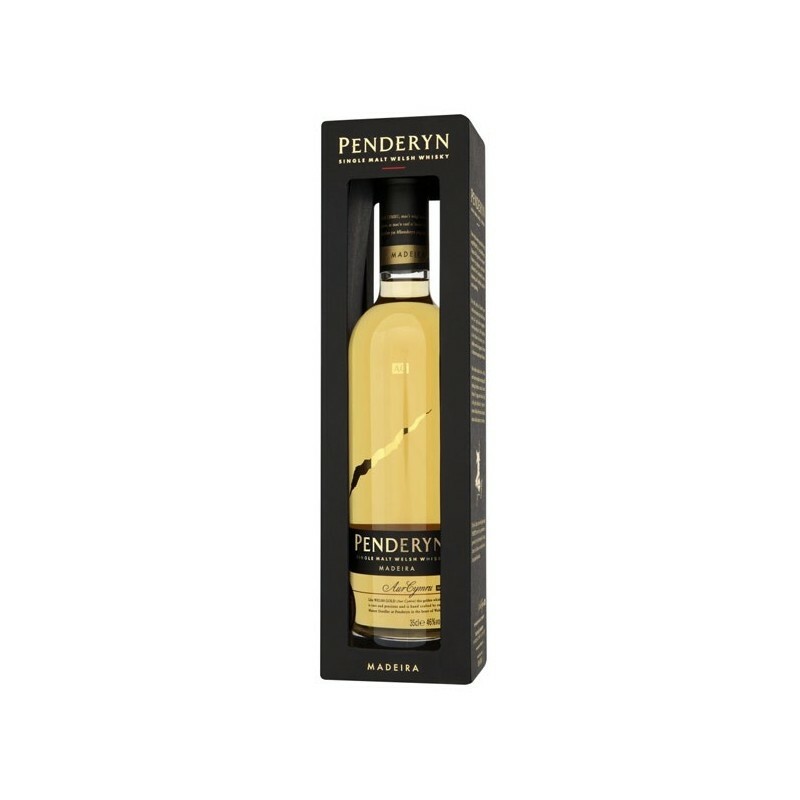 A half bottle of single malt that sums up Penderyn's house style. 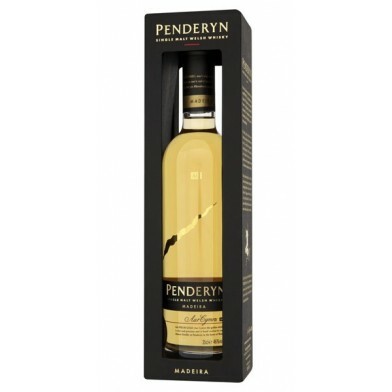 This is matured in bourbon barrels before a finish, unusually for an core expression, in Madeira wine casks. Fruity and creamy. On the palate - thick and sweet, spices, green, biscuity. Custard. The follow up - fresh, crisp, spices and stem ginger.